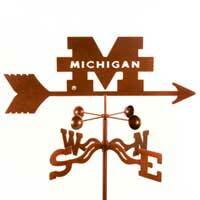 Show your support for your favorite university with collegiate weather vanes! 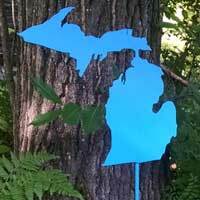 The Michigan Garden Stake is great for flower gardens, vegetable gardens, or anywhere around your yard. 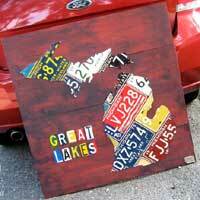 License Plate Art by Design Turnpike in Michigan and USA Map designs. 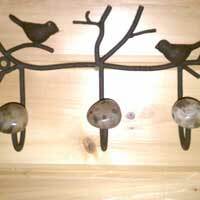 Steel Coat Hook with Petoskey Stone. 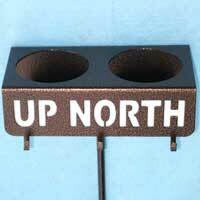 Beerstix beverage holder is made of heavy gauge metal in a variety of styles. 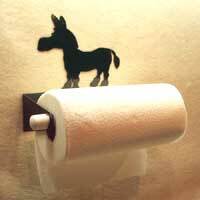 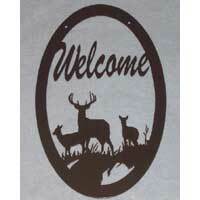 Paper Towel Holders are available in Donkey and Deer theme of heavy gauge metal. 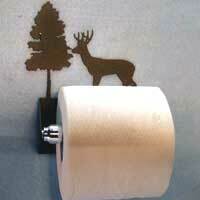 Northern Theme Toilet Paper Holders are available in Deer, Bear and Wheel styles. 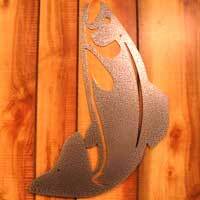 These 14 gauge steel Fire Pit Rings with choice of design are a great center piece for any fire pit area. 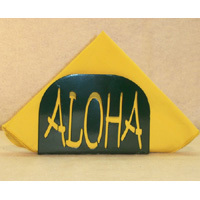 Napkin Holders are available in Aloha, Butterfly and Palm Tree themes of heavy gauge metal. 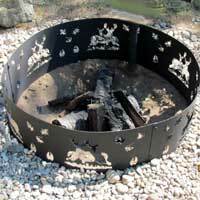 Your custom designed 14 gauge steel Fire Pit Ring makes a great conversational piece while sitting around a bonfire. 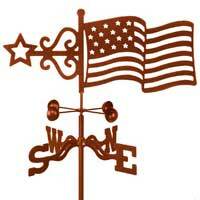 Change your weather vane tops seasonally for year round fun! 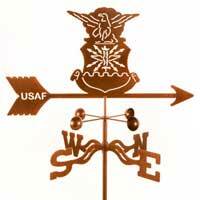 Show your support for Military and Law Enforcement with emblem weather vanes! 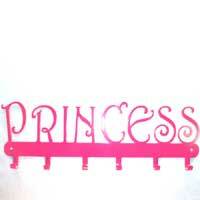 The wall mounted Jewelry Hook Rack is available in Mom, Grandma, and Princess design with 6 hooks to hang jewelry. 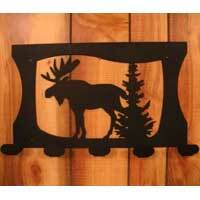 Condiment Trays are available in Tiki Bar, Butterfly or Bear and Deer in heavy gauge metal. 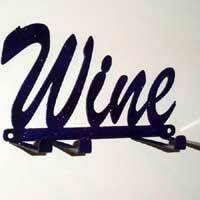 Metal Wine Bottle and Wine Glass Rack is 11 gauge steel with a 2? 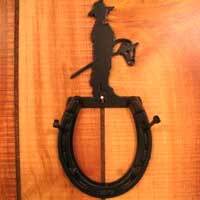 hole for the wine bottle and four 1? 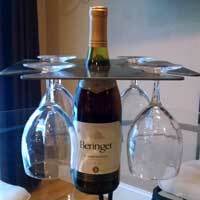 slots for the wine glasses. 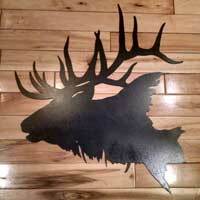 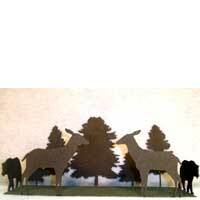 This majestic Elk Head Silhouette is made from 14 gauge steel and measures approximately 24? 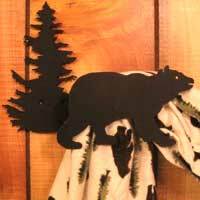 at it’s longest point. 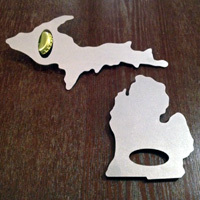 Stainless steel Michigan Bottle Openers by Drink Up Mi available in original or sparkle finish, with or without magnet. 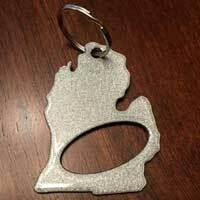 Stainless steel Michigan Keychain Bottle Opener by Drink Up Mi.